COMODULE had successful presence at one of the most important trade shows of the industry – Taipei Cycle Show. COMODULE was exhibiting at the fair in conjunction with its strategic partner - AVS Electronics. AVS Electronics - headquartered at the heart of the bicycle industry (Taipei, Taiwan) and with 15 years of experience in consumer/bicycle electronics has provided us shortcut access to the industry’s know-how. Following post is outlining reasons why Tapei Cycle was important milestone in COMODULE long-term strategy and which are the main insights/trends in the industry. COMODULE long-term strategy is to become crucial technology supplier for the light vehicle industry. We will not be just a gadget on the handlebars or just an end-user tracker. Our goal is to support the industry from the ground up and deliver value for everyone in the value chain. BROSE Antriebstechnik – BROSE is market leader in electric motors (such as steering motors) in automotive industry. BROSE Antriebstechnik, subsidiary of BROSE mother company, is offering mid-motors for electric bicycles. Partnership with BROSE motors results in standardised integration of COMODULE solution into bicycles which are powered by BROSE motors. Accelerated Systems – Accelerated Systems (ASi) is a Canadian motor controller company providing technology for the LEV industry from e-bikes and e-scooters to ATVs and lawnmowers. ASi has a global reach with operations in North America, Europe and China. Together with COMODULE, ASi is introducing connectivity to their complete product range. Everyone in the industry is talking about booming bicycle sharing market: component manufacturers are considering more robust components for the sharing market; low-end bicycle manufacturers are afraid that instead of buying simple bike – people will use bicycle sharing schemes instead and bicycle dealers are looking for GPS-trackers to turn bicycle shops into renting hubs. We saw that bicycle sharing became hot topic not because of the biggest bike-sharing schemes in Europe & US (London, New York, Washington) but because of Chinese-based Mobike which has launched 450,000 bikes to the streets of Shanghai (nearly half of which appeared in the past six months). We are happy to announce that this summer COMODULE is launching a full features sharing and fleet management product. Our goal is to empower everyone to start their own free floating sharing ecosystem. For early access, please contact konstantinos@comodule.com. When wondering around at the trade show, one could easily notice high interest around companies offering connectivity solutions. Our booth was in constant overflow of people requesting for further information. In addition to us there were also other companies who advertised connected products: bicycle companies, full system providers, display manufacturers, smart lock builders etc. 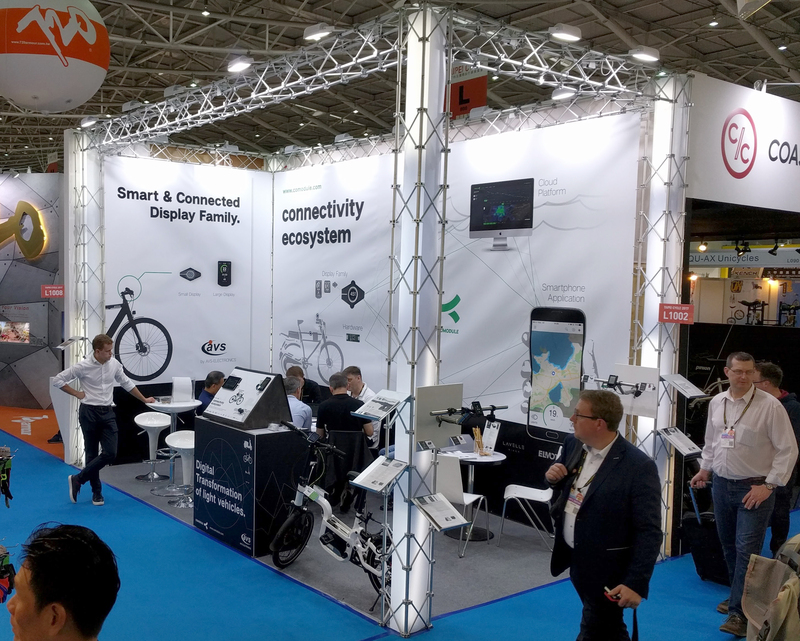 We had great conversations with bike suppliers, OEMs, distributors, fleet operators and other industries elaborating their own way to approach the market with IoT solutions.  We are happy to be in the position of being forth runner of connectivity for light electric electric vehicles! If you’re considering how connectivity can boost your business, please contact sven@comodule.com for further inquiries!